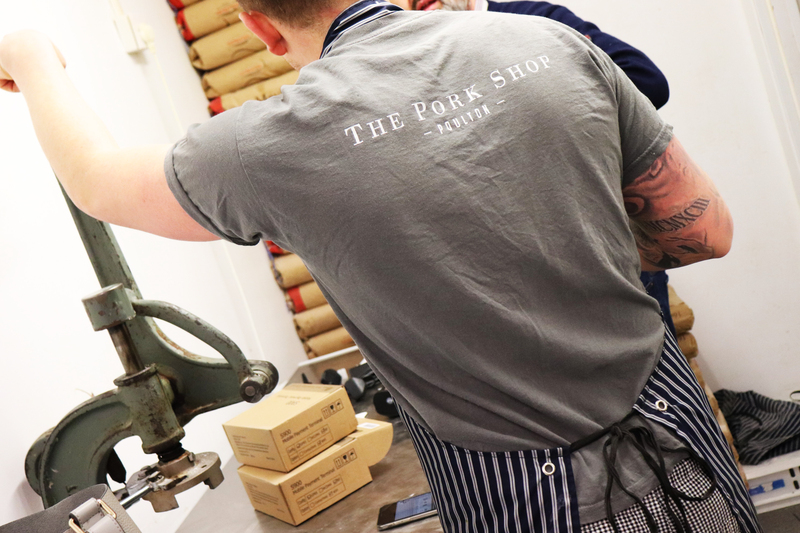 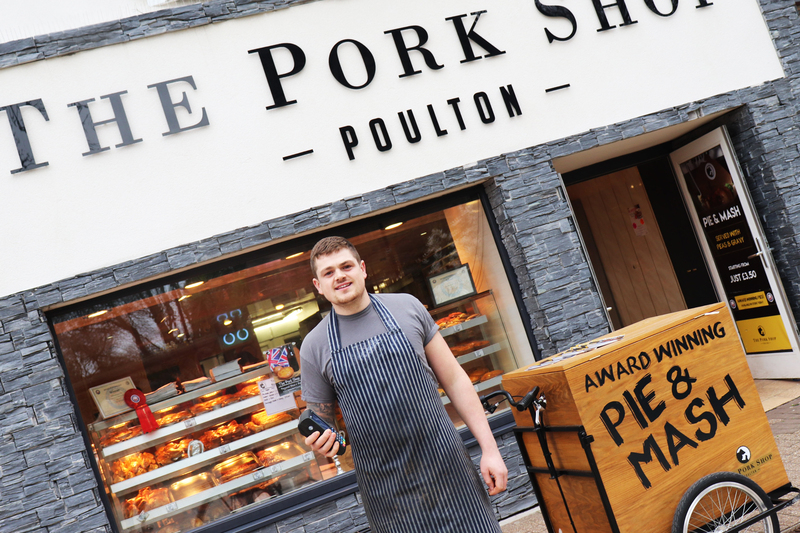 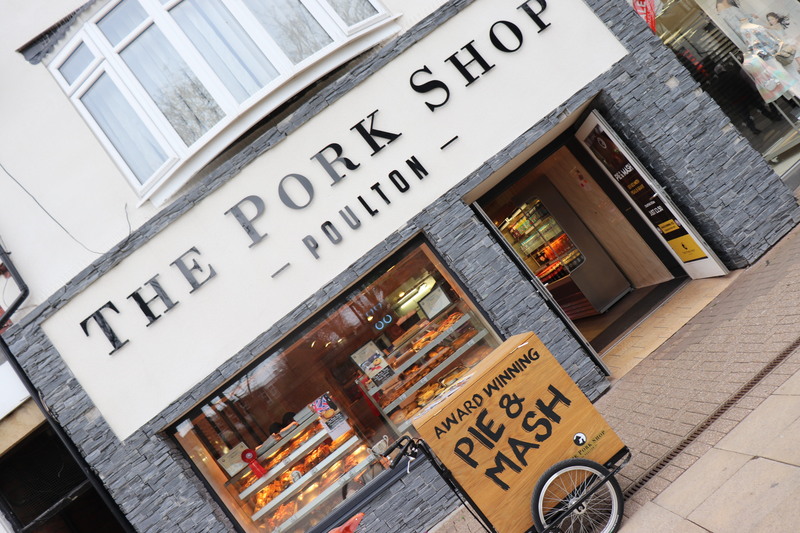 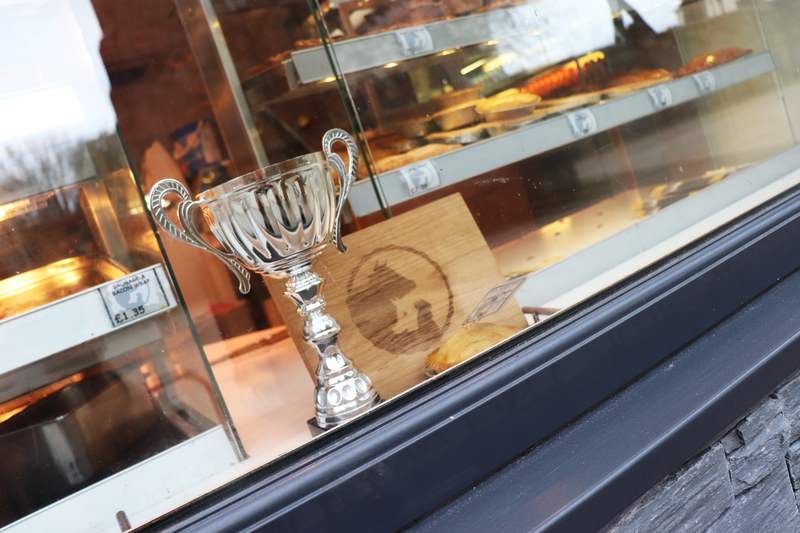 The Pork Shop is a Fylde famous food establishment situated in the heart of Poulton, with a great family run butchers counter, bakery, and a popular selection of award winning pies. 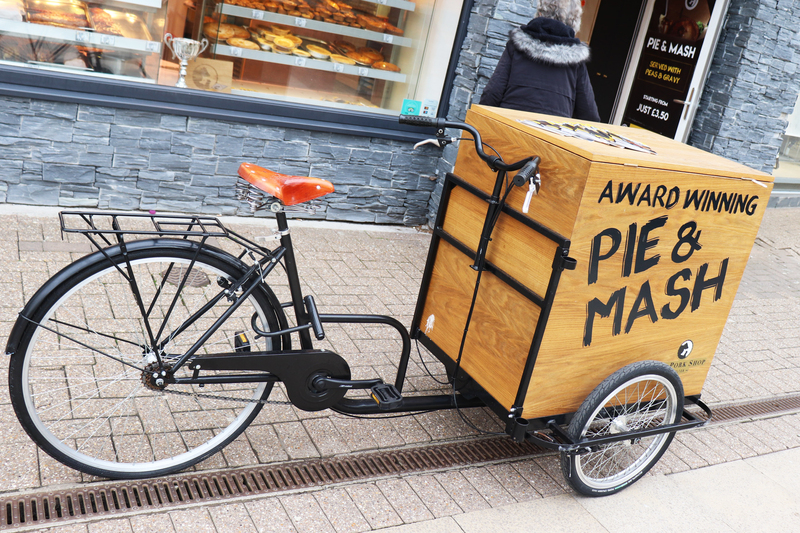 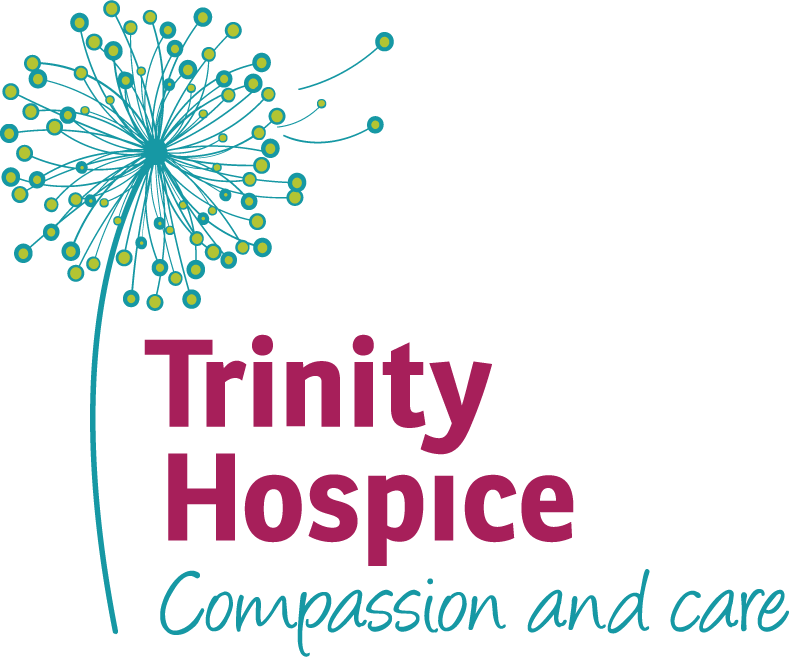 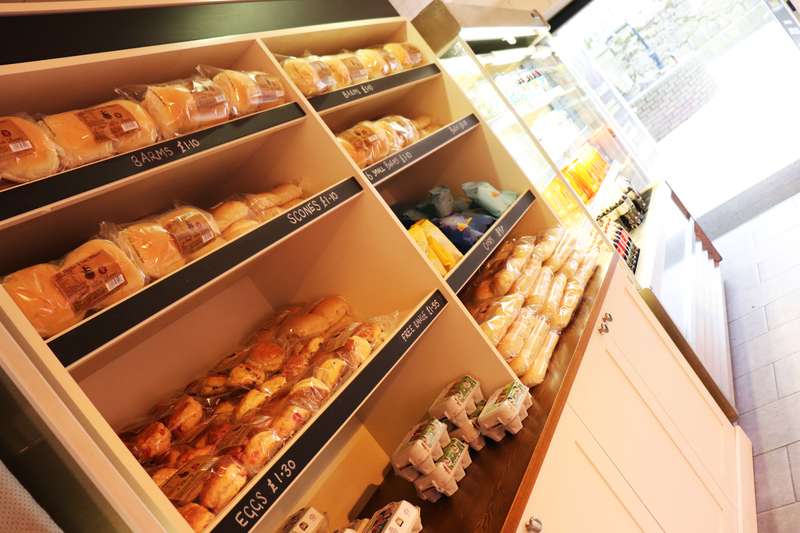 Make sure you pop in and treat yourself to a tasty treat if you’re in the Fylde area! 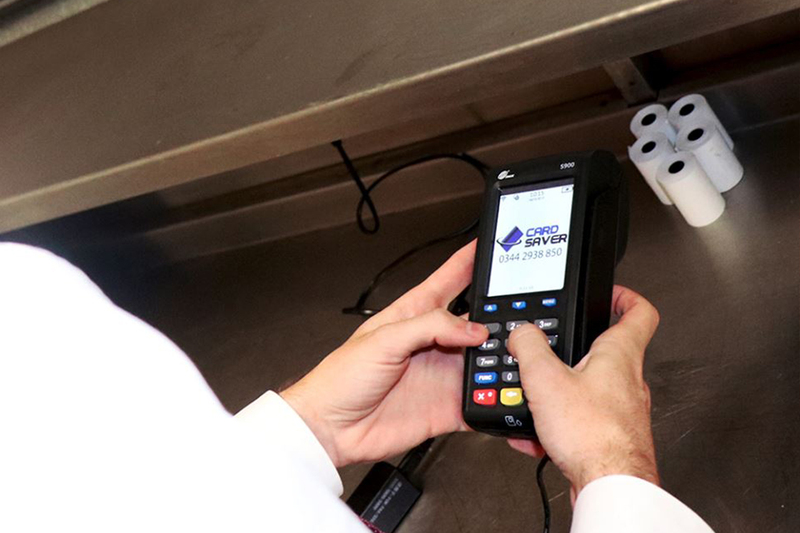 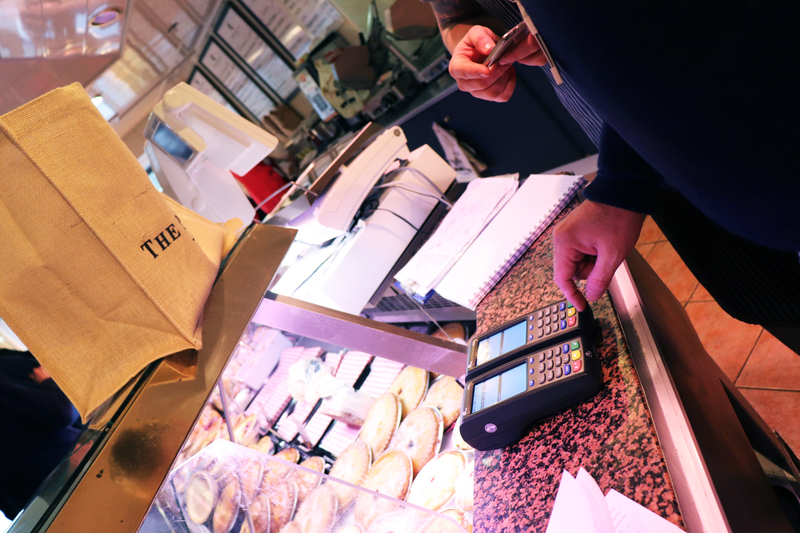 The Pork Shop can now accept card payments thanks to our Wireless Terminals. 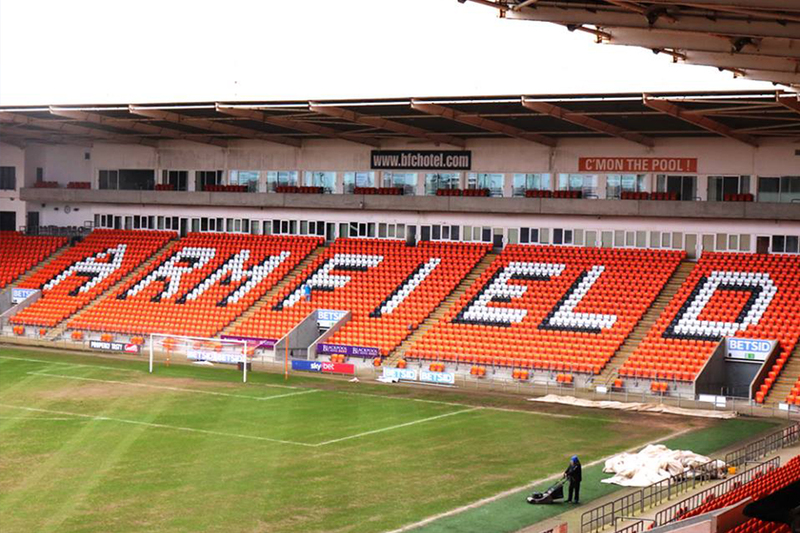 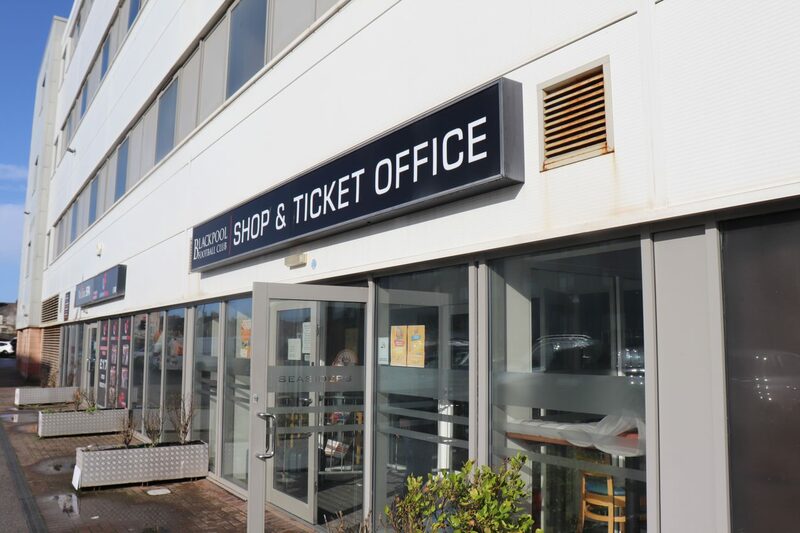 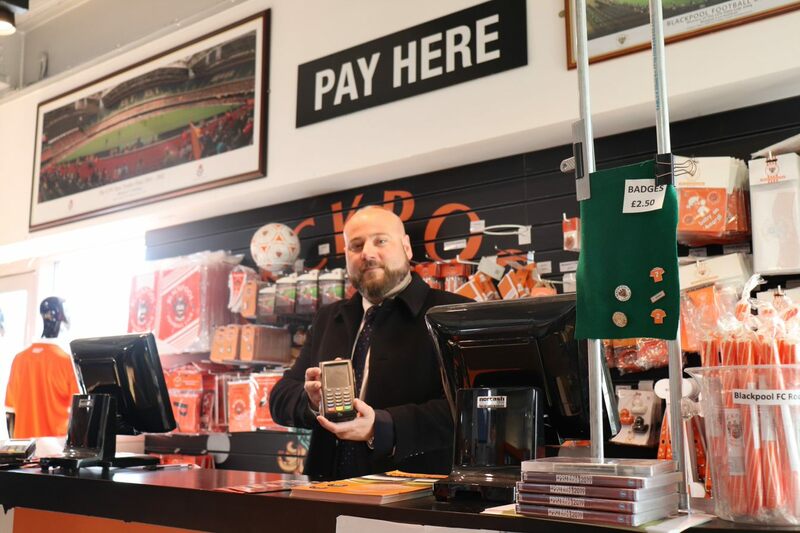 We set up Blackpool Football Club’s new Wireless Terminals in their ticket office, club shop, concourses and hospitality areas just in time for their game against Southend United. 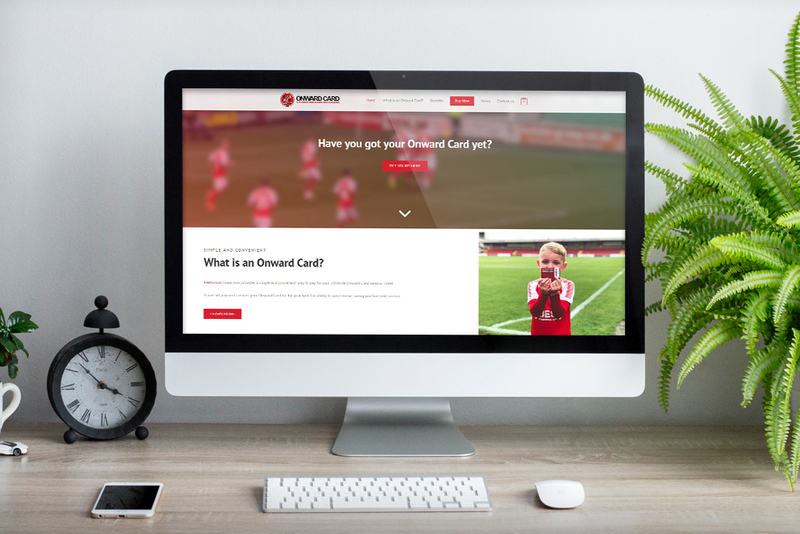 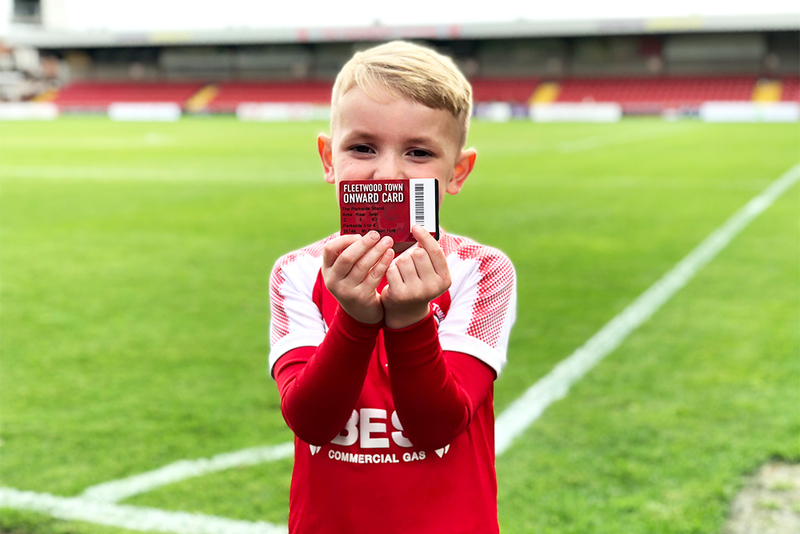 Fleetwood Town Football Club needed a solution to sell their season tickets, the Onward Card, on their website. 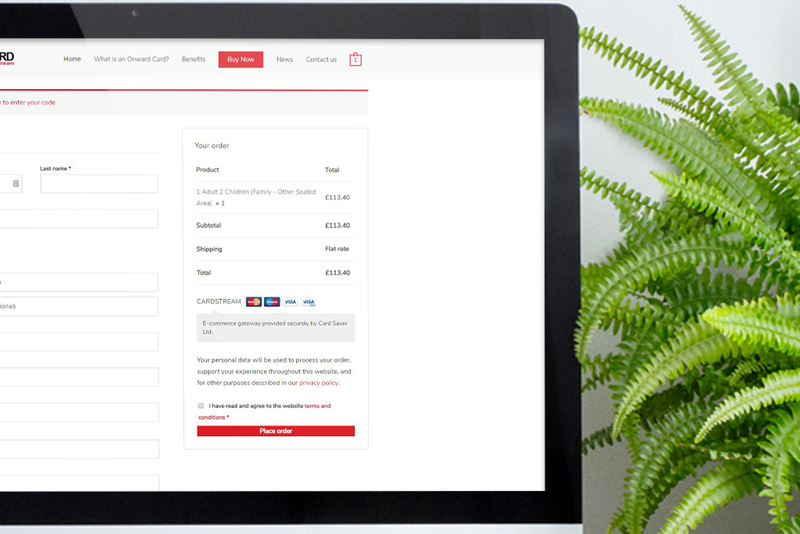 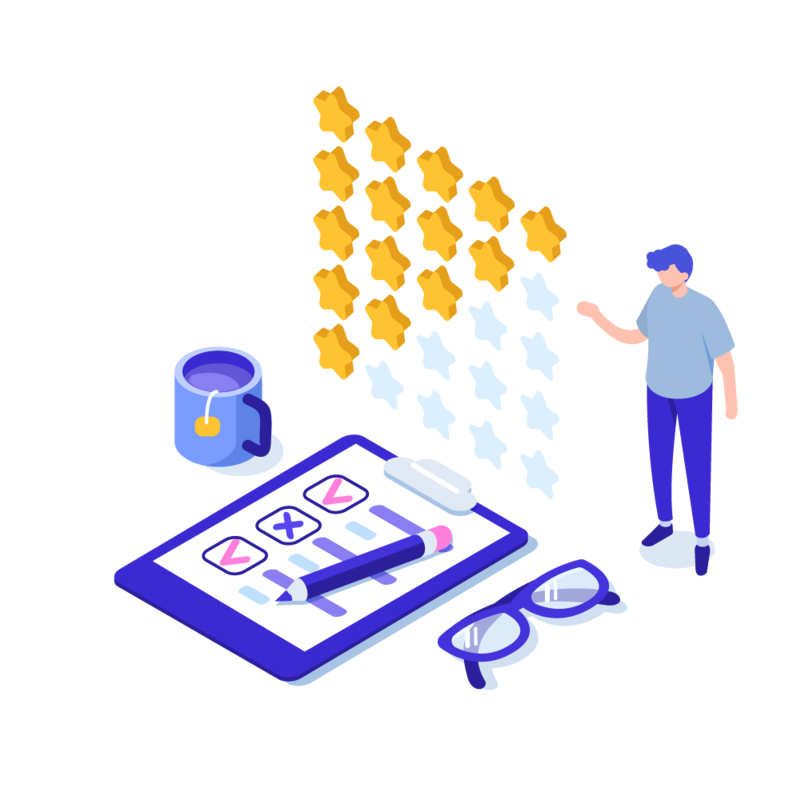 We set up a Payment Page using our e-commerce gateway, so they can accept secure and efficient debit and credit card payments online.